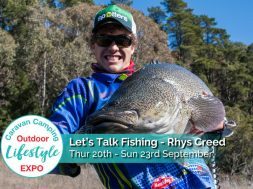 Home News & Blogs SF Blog Caravan Camping Expo: Rhys is talking on Stage! 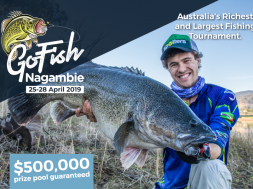 GoFish Nagambie - Competition Entry Dates Released! 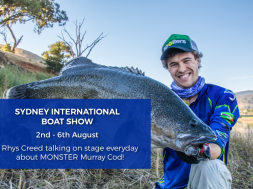 Sydney Boat Show: Rhys will be talking on stage everyday! 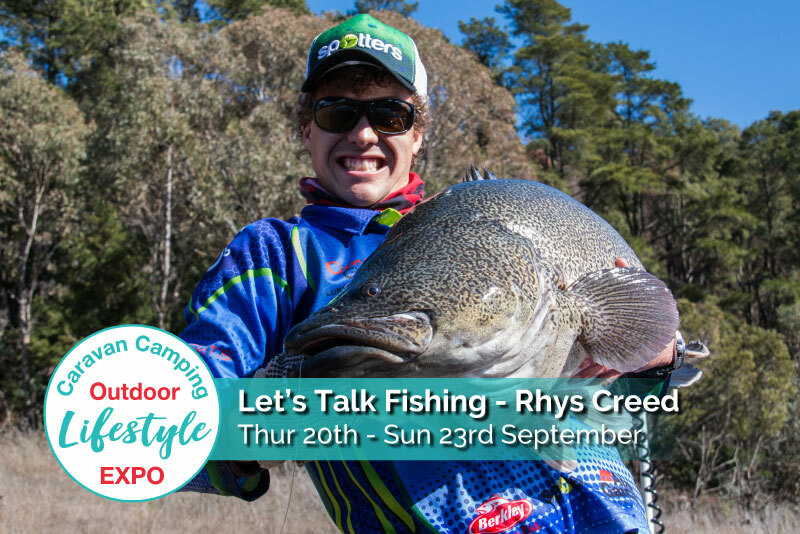 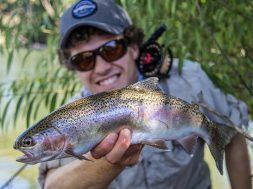 Caravan Camping Outdoor Lifestyle Expo is on this weekend and Rhys will be talking on stage every day about Freshwater Fishing, Murray Cod and Travelling Hot Spots in South Eastern Australia! 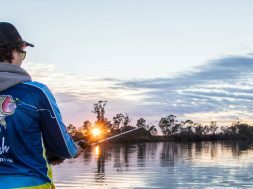 The event is held at Sydney Olympic Park and is set to be massive with so many camping, carvanning, boating, fishing and outdoor exhibitors. 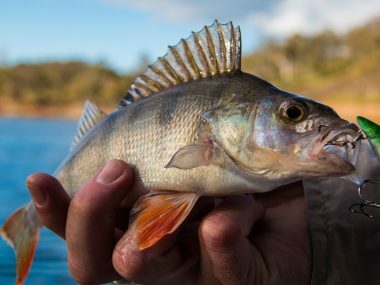 Got a fishing question then come along and ask our fishing expert who will be sharing his tips and tricks for fishing. 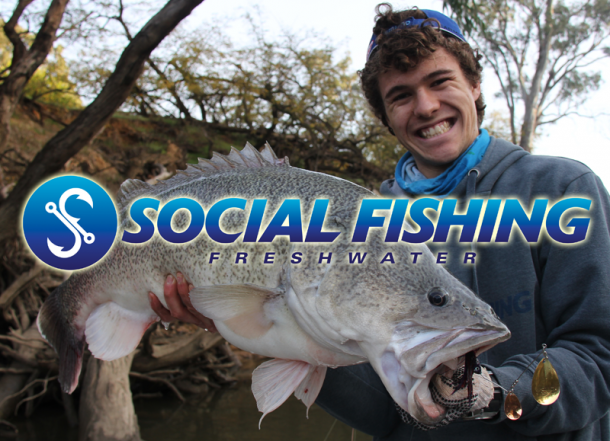 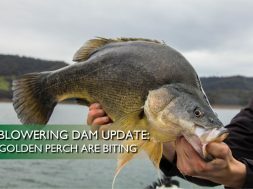 Listen to tips and tricks for Freshwater and Murray Cod fishing including what you can catch in the coming months, what gear to consider and where to go. 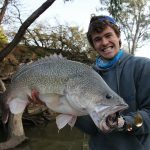 You can also have the opportunity to meet and greet and have your photo taken with Rhys at the end of the presentation. 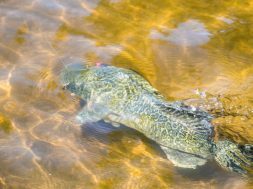 I’ll be talking on stage for the full four days and i’ll be sharing my knowledge on targeting freshwater fish and some great locations in the freshwater that are worth visiting. 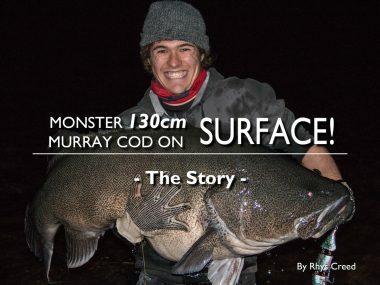 I’ve have plenty of intense stories to share about some of the giant fish we encountered, including my PB 130cm Murray Cod which put up one of the most intense and nail biting fights… be at the expo to hear what happens. 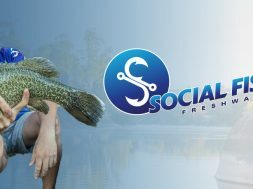 I’ll be there every day and would be more than happy to meet and talk to any anglers who have question about anything freshwater! 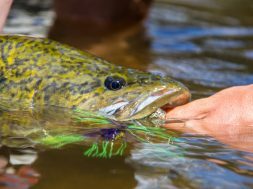 If you’re going to the expo… I’ll see you there! 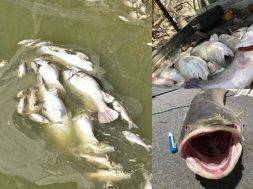 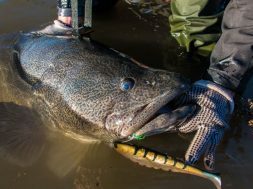 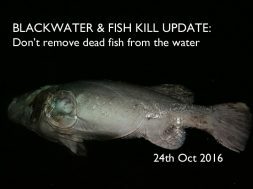 next River Closure: During Murray Cod close season? 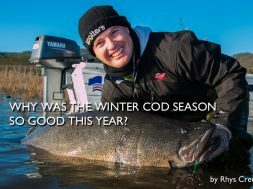 Why was the Winter Cod Season so good this year?